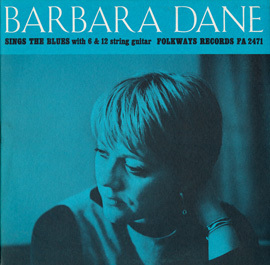 This 2 CD retrospective reflects over 60 years of Barbara Dane’s eclectic musical history in folk, blues and jazz. 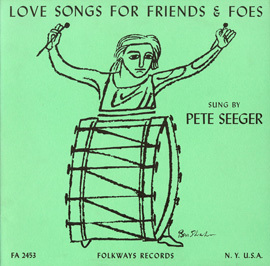 The 38 tracks include 14 never-before-released recordings, featuring collaborations with Lightin’ Hopkins, the Chambers Brothers, Doc Watson, Pete Seeger, Memphis Slim and Willie Dixon, Art Hodes, and more. 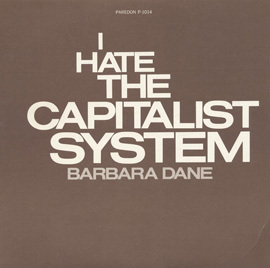 The extensive liner notes give insight into Dane’s singular trajectory as an outspoken and indomitable artist who, unwilling to make the compromises demanded by the music business, struck out on her own path, singing for peace and social justice. 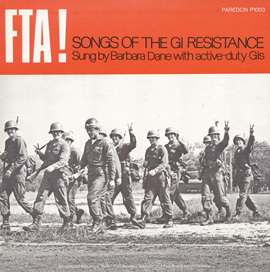 2 discs—150 minutes, extensive notes and photos in a 40-page booklet. 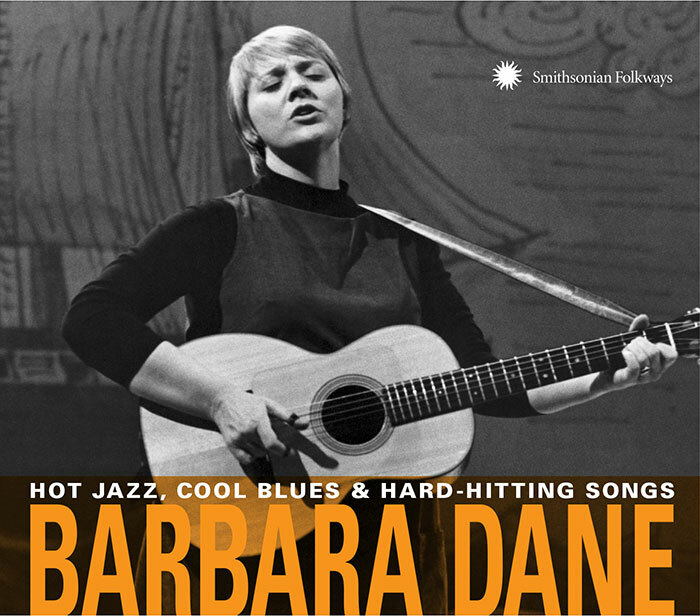 In honor of this historic release, we are offering a bundle that features both the Hot Jazz, Cool Blues & Hard-Hitting Songs CD retrospective and a newly pressed vinyl reissue of the classic Barbara Dane and the Chambers Brothers album, originally released in 1968. Both the bundle and the vinyl LP are available while supplies last. 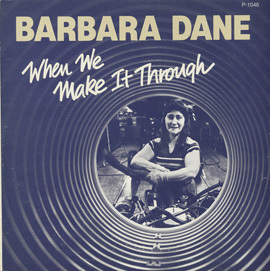 Barbara Dane and the Chambers Brothers vinyl reissue can also be purchased separately here.